The rapper is expected to appear in court on Monday. 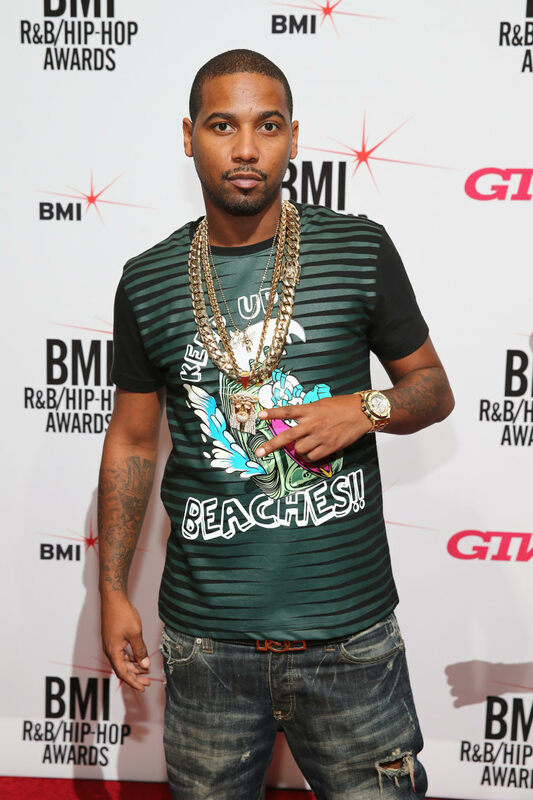 Juelz Santana surrendered to police on Sunday morning, two days after security at Newark Airport reportedly found a loaded gun in his carry-on luggage. The rapper then fled the scene. Santana reported to authorities at the Port Authority Newark Airport police facility on Monday morning. He was arrested and charged with unlawful possession of a weapon, possession of a controlled dangerous substance as well as "an unspecified federal warrant," according to a report in New York Daily News. 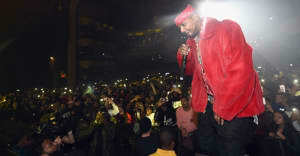 The rapper is expected to appear in court on Monday, March 12 at 2 p.m.
A rep for Juelz Santana did not immediately respond to a request for comment.